Amsterdam’s historic network of concentric canals earned UNESCO World Heritage status in 2010. The impressive architecture and facades of this elegant town centre are mirrored by the luxury and chic of the building’s interiors. 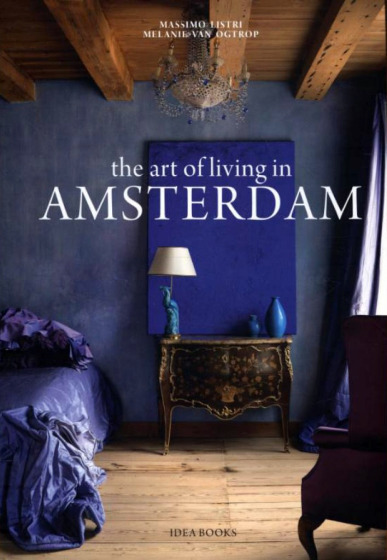 Italian photographer Listri and author Van Ogtrop take the reader on an indulgent photographic tour of this refined environment, where the Dutch Golden Age past meets with contemporary interior design and technologies in the homes of artists, collectors and antique dealers.